Please support our Hole Sponsors. You can visit their website, or call them at 800-486-3146. 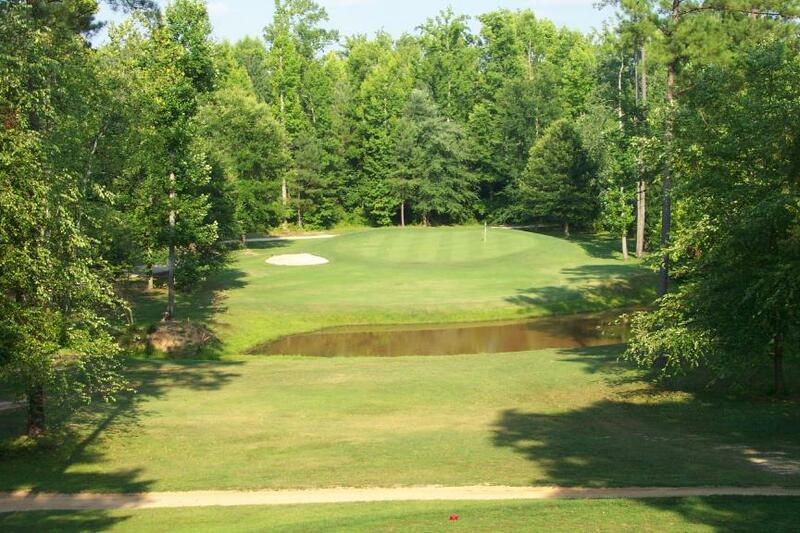 Hole #12 is a beautiful 161-yard Par 3. The tee boxes are elevated and offer a stunning view of the green. Oh, be sure to carry the pond!